Aaaannnnndddd it's Friday! 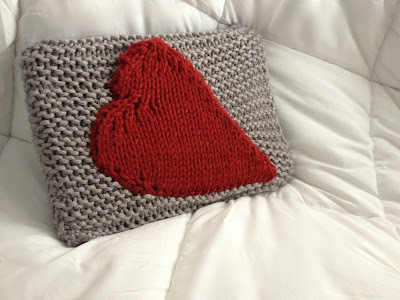 Only three days left until the Love Week giveaway closes! Let's review the prizes, shall we? 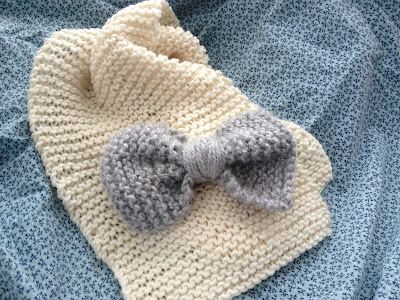 For adults or children, this handmade bow scarf will definitely keep you warm and, let's be honest, it's really cute! 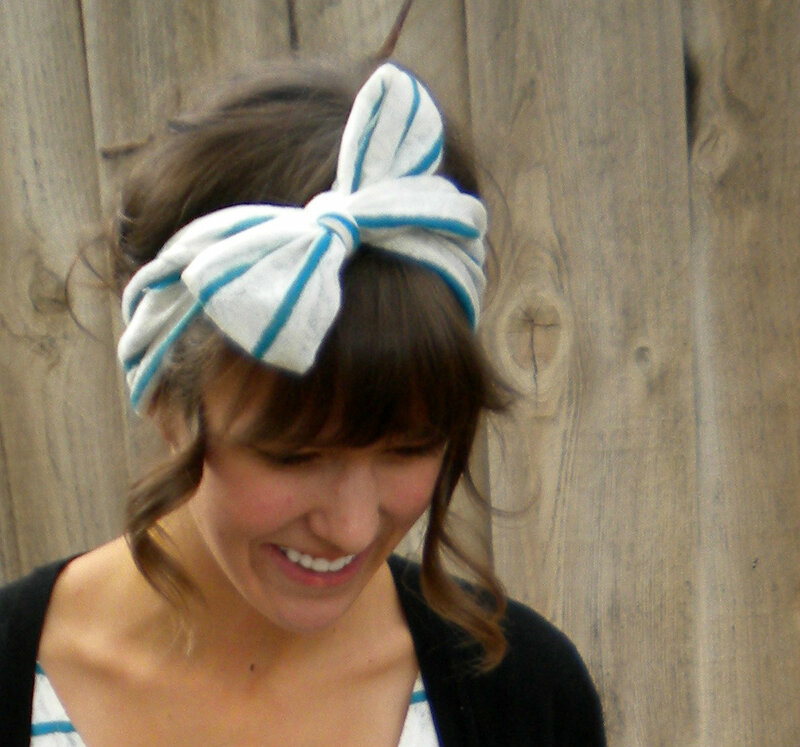 This bow headband is made of a striped lace and will add a little something special to any outfit! You have two options here: You can have one with a heart pocket (for charger storage) that opens from the side, or one with lots of colors and buttons on the top. Your pick! Keeps your head cuddly warm and it has a bow! Need I say more? I'm really excited to find out who the winner is on Monday and I hope you are, too! In fact, lucky for you, I'm adding a new way to get an extra couple of entries. If you share the link to the giveaway on your facebook, you can get not one, but TWO extra entries. What do you think about THAT?! Have a great weekend everybody! I'm headed to my hometown! Idaho, here I come! I shared your giveaway on Facebook, and I now follow your blog. So excited, San! Oh my goodness! I had almost forgotten that we called each other by the last syllables in each other's names! Thanks for joining! So glad to have you here, too Eyelah! the rainbow laptop sleeve is very cute. I'm latest follower and I entered your giveaway. I saw your blog via Grits and Moxie.